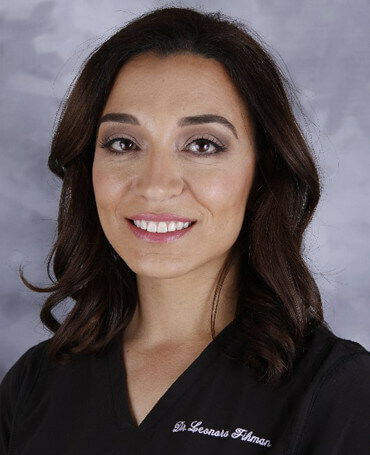 Our podiatrist, Leonora Fihman, DPM, provides excellent podiatric care to all her patients. 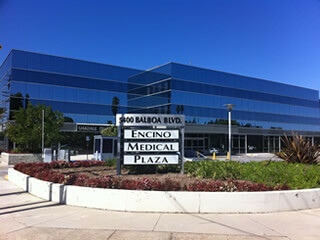 Located in Encino, California she treats a variety of ailments such as heel pain, ingrown toenails, trauma, and wound care amongst many other conditions. She also provides a special procedure for bunions known as the FastForward™ Bunion Correction System. This procedure corrects the bunion, while still preserving and protecting the bone anatomy. Patients are even able to walk immediately afterward in a surgical boot with very minimum downtime. 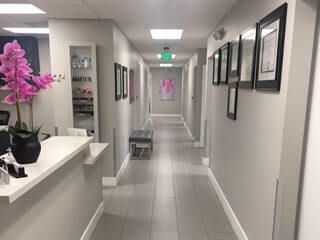 From routine checkups to foot surgery, Leonora Fihman, DPM is a podiatrist who is equipped to handle all your foot and ankle needs. The FastForward Bunion Correction Procedure is a revolutionary approach to bunion surgery. An FDA-approved medical grade titanium alloy plate is used to anchor the first metatarsal to the second metatarsal with very strong suture material and reduces the deformity while sparing the bone. The unique design of this medical device, achieved through 3D printing technology, comes in multiple sizes to closely match the anatomy of the second metatarsal. Traditional surgical approaches involve cutting, realigning and fusing the first metatarsal or the metatarsal-cuneiform joint. These procedures however require long recovery periods and complications including delayed union, malunion, nonunion, avascular necrosis (death of bone tissue due to a lack of blood supply), excessive shortening of the 1st metatarsal, hardware failure and prolonged non-weightbearing. The FastForward Bone Tether plate eliminates the need for bone screws in the second metatarsal. The plate allows the podiatric surgeon to safely wrap the metatarsals with suture tape and pull the bones and big toe into proper alignment. There is a quicker recovery and less pain for the patient with less drilling and bone cutting.